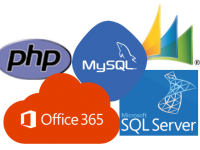 Whatever your requirements are, or even if you don’t know how cloud server hosting could benefit your business, we are here to help. 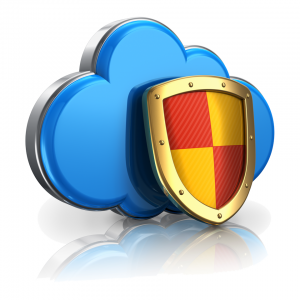 We provide secure, fast and fully scalable cloud server hosting in safe and secure environments. As your business no longer have any server hardware to maintain, upgrade, and run, it can save you money. You also only pay for the storage and services you actually require so can budget effectively. Your employees can connect and work from anywhere with an Internet connection. Also all employees have the same software and configuration so it is uniform and easier to maintain. Cloud Server Hosting will provide reliance through data backups, power, and mirroring, so if the server fails, there is an instant replacement and you do not even notice. Upgrading with a Cloud Server Hosting environment is easy. You simply ask for more services or storage and this is made available. Security in the cloud is essential! Our servers are protected by the latest high-end firewalls and within ultra secure, UK-based data centres. Simply fill in the form below and we’ll call you back, get some basic requirements from you and provide a free quotation.